An amazing opportunity to discover selected artefacts of The Whitfield Collection, Mrs Gaskell’s private collection of books, letters and cuttings! The Whitfield Collection is Mrs Gaskell’s private collection of books, letters and cuttings. Visit Brook Street Chapel to see selected items from the Collection, which is usually housed at Knutsford Library, that relate to Mrs Gaskell, Charlotte Brontë and the Brontë Parsonage in Haworth. Elizabeth Gaskell lived and worked in Knutsford and produced some of her most interesting and important books while living in the town. Many people will know Mrs Gaskell’s work from her novels, but it might be less well known that she was a close friend of Charlotte Brontë and wrote a famous biography about her at the request of Charlotte’s father Patrick. He was impressed by Mrs Gaskell’s honesty and style of writing. The biography ‘The Life of Charlotte Brontë’ was published in 1857, after Charlotte’s death. This display includes early copies of the biography, letters and photographs. 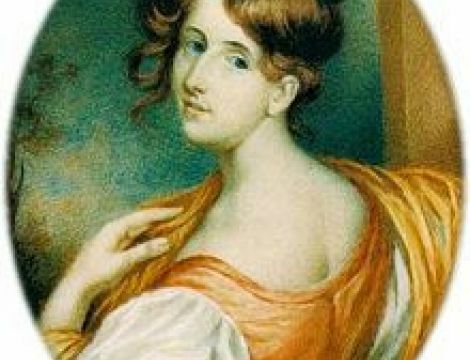 Please note that there will be a special Mrs Gaskell-themed service in the Chapel on Sunday 9 September at 1100.